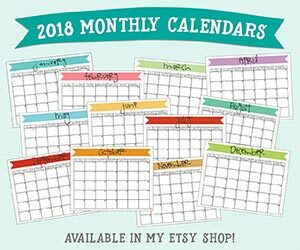 my kids and i did the activities that we posted on the melissa & doug blog earlier – these games are so much fun! my kids have been talking non-stop about recycling and are really into the earth and making sure it’s clean so that animals and people can be healthy on it. it’s very cute! 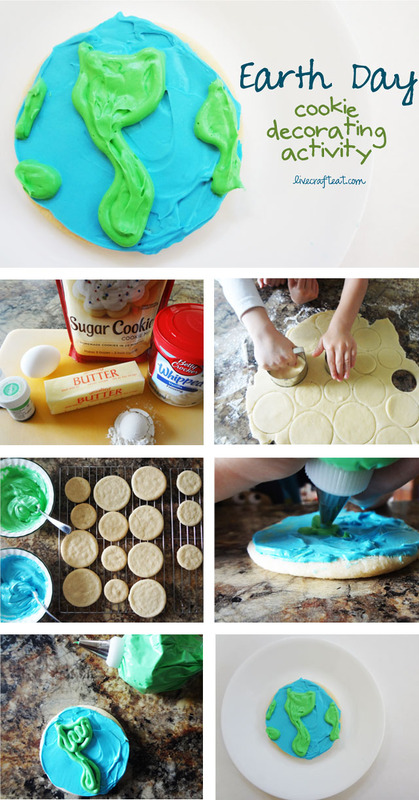 another activity we did today, in addition to the ones we posted on their blog, was to make earth sugar cookies. my kids love getting creative in the kitchen, love eating cookies, and love the earth, so it was the perfect activity! as for myself, i was a little busy yesterday, so instead of making my homemade sugar cookies and cream cheese icing (they seriously are so good! ), i opted for a store-bought mix for both the cookies and icing, and it worked out great. so that is a quicker option if that’s what you’re in need of! and if you’re not a cake decorator – don’t worry! neither am i! and neither are kids, and that’s what makes this activity so great – it’s not about perfection. it’s all about letting them have control over what they do to decorate their cookies and still be proud of what that they’ve made. even if their continents look like big blobs of icing, to them it looks like the earth and that’s all that matters. just have fun and enjoy spending time with them and making a mess in the kitchen! So cute. I bet the kids had a blast!